Built in 2016! 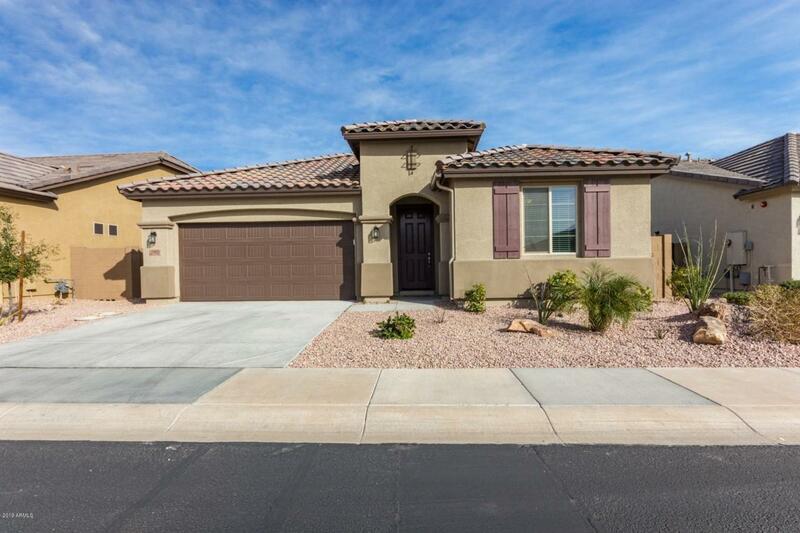 This lightly lived in, spacious, open concept Snapdragon model is like new! 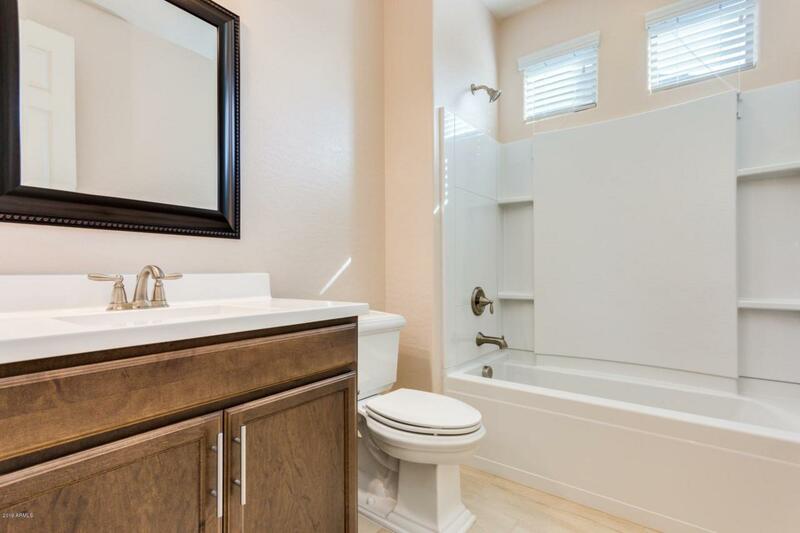 Enter in to be greeted by an expanse of beautiful tile floors. The kitchen features a huge kitchen island with granite tops and pendent lights. The sink faucet is hands free, the range is gas and the appliances are stainless steel. There is lots of cabinet space plus a large pantry. The bedrooms are spacious and the master has separate tub and shower. 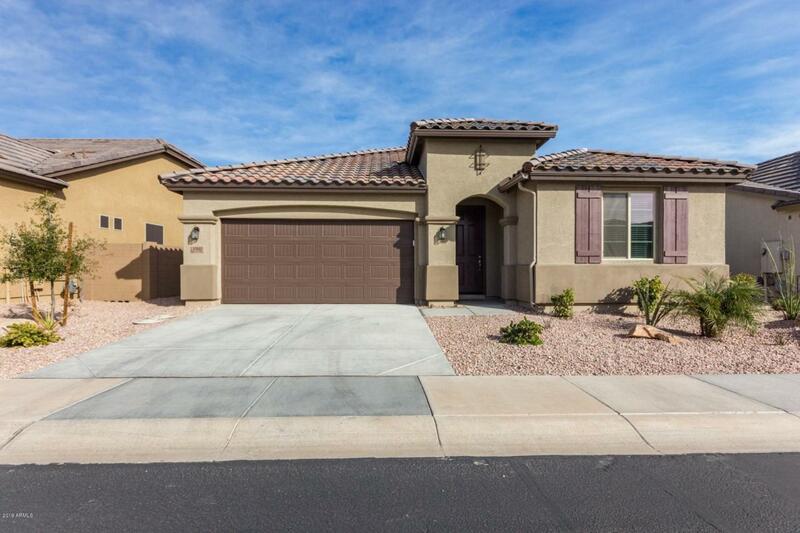 This home has the stuff that matters like a WIFI compatible 3 zoned ac system, fire suppression throughout, 9' interior doors, ceiling fans, auto irrigation front and back, laundry room storage cabinets and a boat deep 2 car garage w/built-ins. This one is ready for you to move in.